The present work consists of an analytical study and critique of certain aspects of Buddhist traditions as they bear upon some central problems of logic and ontology. 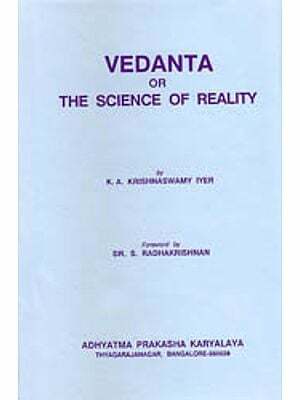 The author examines the logical, epistemological and ontological doctrines of Dignaga, Dharmakirti and Ratnakirti on the one hand and or W.V. Quine on the other. She agrees with Quine that a sharp line of demarcation between analytic and synthetic statements is untenable and she argues that a position similar to Quine's obtains in the writings of the Buddhist logicians. She provides convincing arguments to the effort that the Buddhist logicians' rejection of substance ontology leads to the rejection of any claim to the ultimacy of the analytical synthetic distinction. 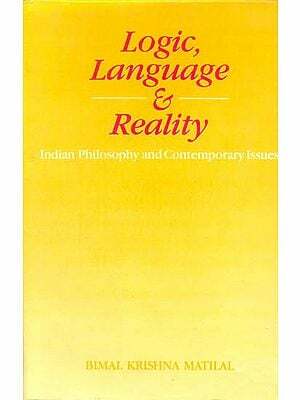 Divided into seven chapters and documented with Preface, Bibliography and General Index, this work is a rare contribution in the field of Comparative Philosophy. Born in Finland, Kaisa Puhakka had her secondary education in her native country. She came to the United States in 1965 and completed the post-graduate studies in philosophy in 1969-71 at the University of Toledo. Her areas of interest are philosophy and psychology of language, with special reference to the problem of knowledge and cognition. It is this problem that has led her to study Buddhist philosophy and work in comparative philosophy. She is currently working toward higher research in psychology at the University of Toledo. Her dissertation topic is in the area of psycholinguistics and human information processing. Kanci Kamakoti Mutt: A Myth or Reality?